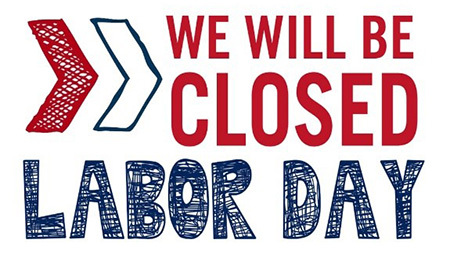 In observance of Labor Day, our management office will be CLOSED on Monday, September 3, 2018. If you have a maintenance emergency during our closure, call (512) 345-8653. In case of police/fire or medical emergency, please dial 911. For all other requests, please visit www.westdaleresidents.com to log into your Resident Services account to submit them online. If you are not yet registered, please use your account number/registration code to register. Rent is due on the 1st and will accrue late fees on the 4th. If there are any discrepancies on your account, please let us know by the 1st. The office will be open during regular business hours on Saturday (10am-5pm) to accept rent payments in person. Although our offices will be closed on Sunday and Monday, you can remit payment through RentPayment.com online or by calling (866) 289-5977. If you haven't done so already, we invite you to register online today! Proceed to set up an Auto-Pay or One-Time Payment. Contact the leasing office if you have any questions or need assistance registering your account. On behalf of the entire staff at Westdale Creek, we would like to wish you all a safe and wonderful Labor Day Weekend!